The Longest-Running Musical In The World! There's always time to remember this funny and romantic tale about a boy, a girl, their two fathers and a love that grows with each season. 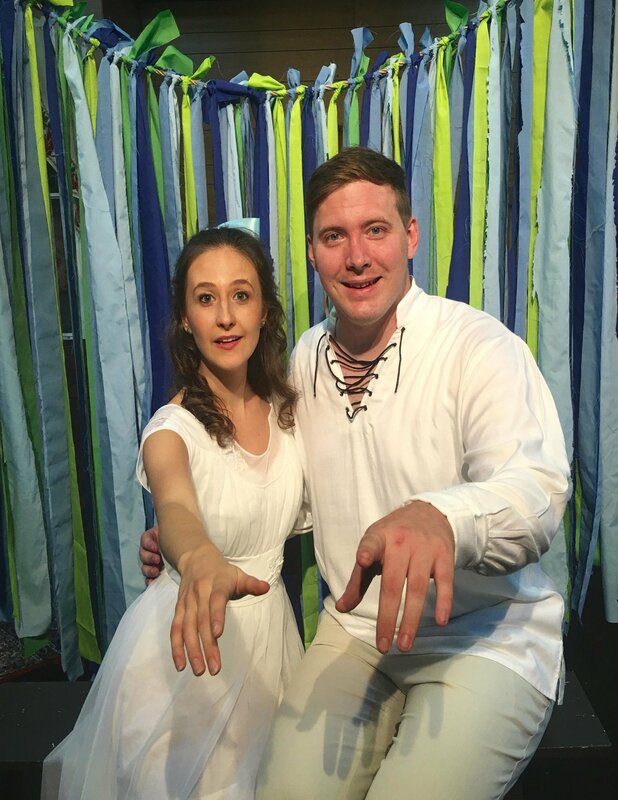 At the heart of this breathtaking show lies poetry and subtle theatrical sophistication with purity and simplicity. 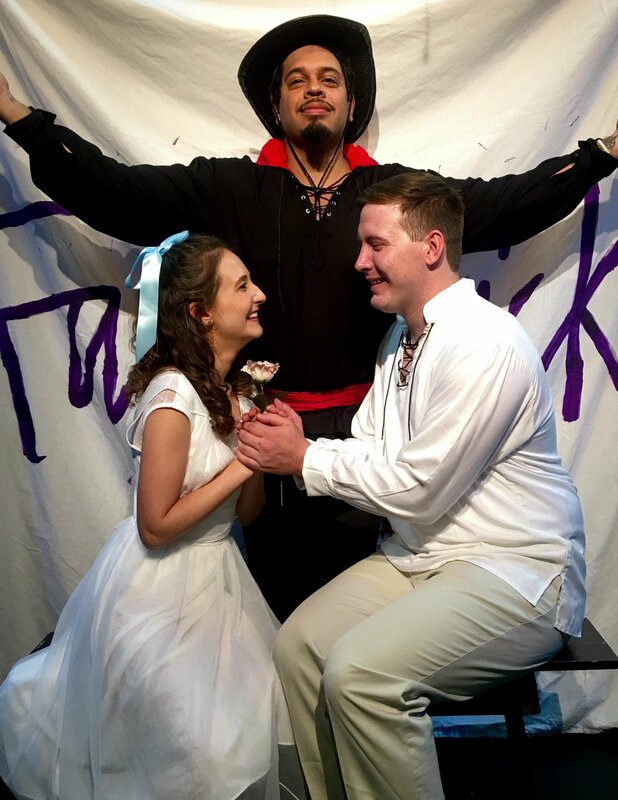 The Fantasticks is a timeless tale -- full of magic and moonlight -- of a young boy and girl who fall madly in love, but soon grow restless and disillusioned. 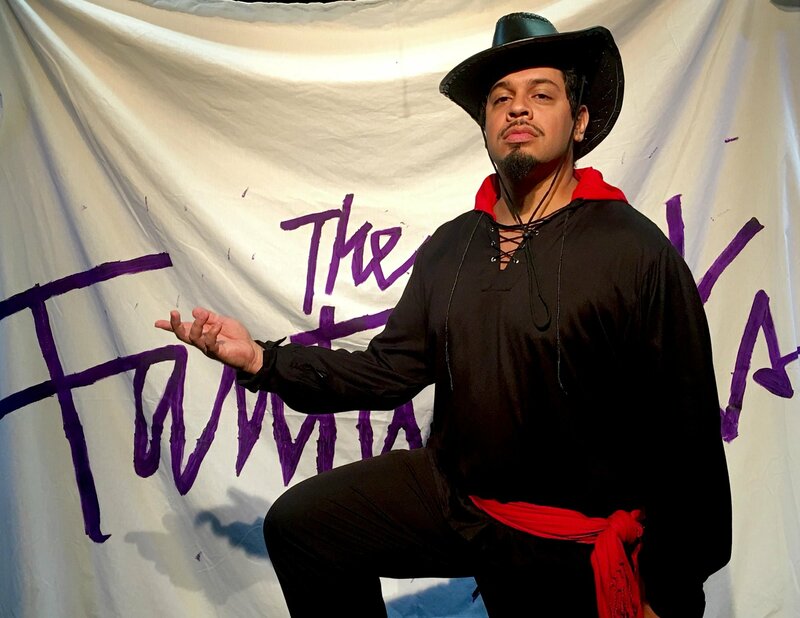 Matt, played by Jordan Duvall, and Luisa, played by Jillian Caillouette, are in love and find their relationship challenged by their intruding fathers, played by Russell Fish and George Lombardo, and a bandit narrator known as El Gallo played by Jon Escobar. 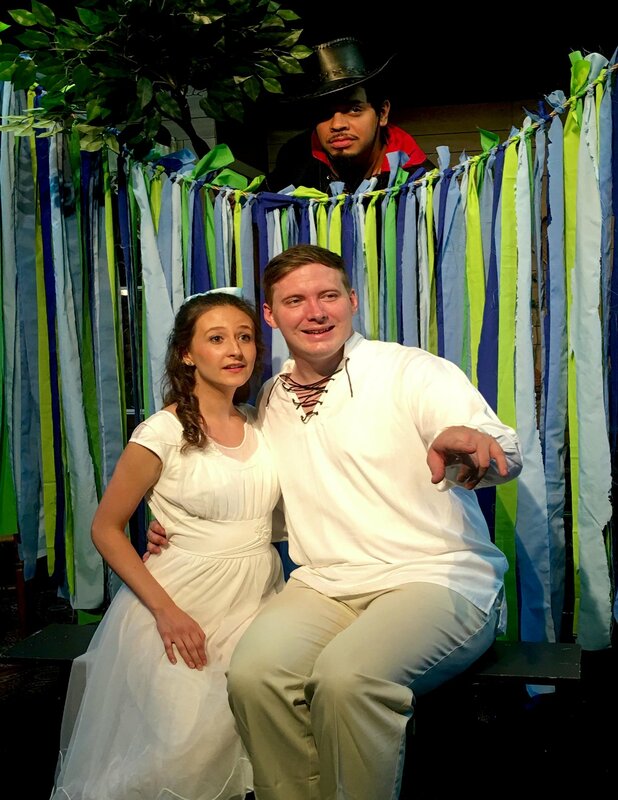 Two corky theatrical actors Henry and Mortimer, played by Dave Wall and James J Moran, and a Mute, Sue Emond, complete the cast of characters. This tender coming-of-age story with beautiful music and a dose of nostalgia is a guaranteed treat for parents and children alike. 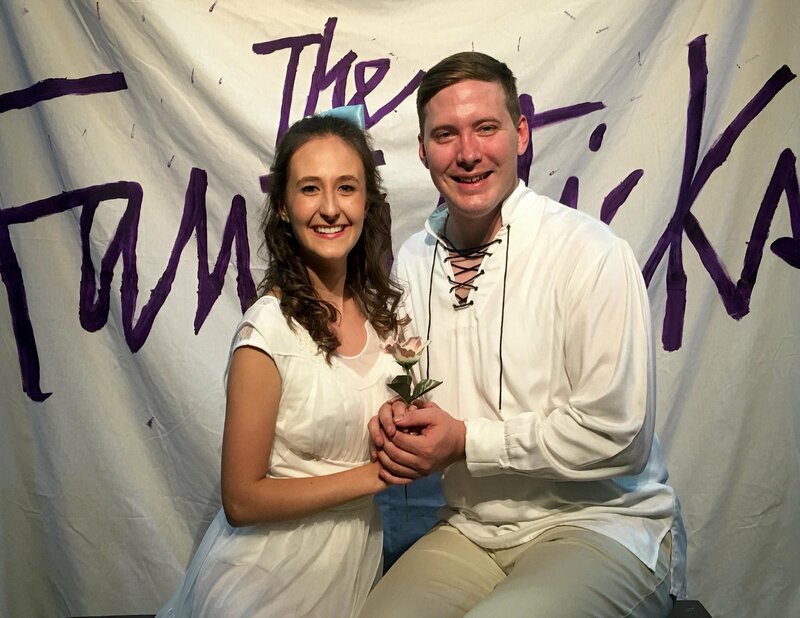 The Fantasticks runs every Friday and Saturday at 8:00pm from August 19th thru September 24th, 2016 (No Performances September 2nd and 3rd). Doors open at 7:15pm. Tickets are now on sale. ALL MAJOR CREDIT CARDS are accepted. To purchase tickets, please call the box office at 860-829-1248. Reservations are recommended. Ticket price $30.00 (plus tax). For more information, visit our website: www.ctcabaret.com The Connecticut Cabaret Theatre is located at 31 Webster Square Road, just off Route 9 (exit 22: Mill Street) and the Berlin Turnpike. Visit the website for detailed directions. The theatre’s motto is “BRING YOUR OWN”. Presented cabaret-style, patrons are welcome to bring whatever they like to eat or drink with them. They also can enjoy a dessert bar that has a variety of treats to purchase.